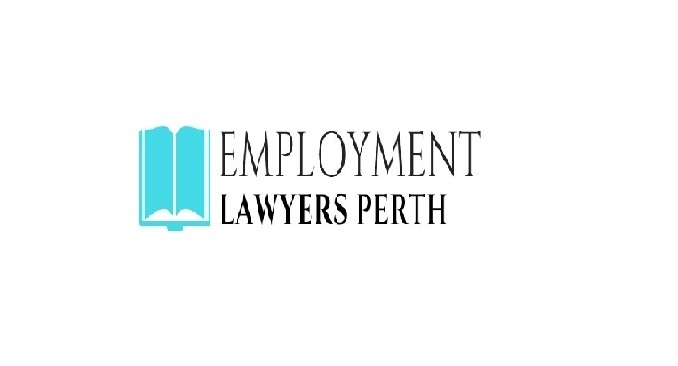 Employment Lawyers in Perth helps people to resolve all kinds of legal issues related to their employment. Our expert workplace employment Lawyers have many years of experience and are always help you with all your employment issues like – breach of job contract, unfair termination, discrimination, Misleading and deceptive conduct, Workplace Sexual Harassment and all other things that are of concern to you related to your employment. You can reach us anytime for professional legal counsel and representation in court. So feel free to contact us! !